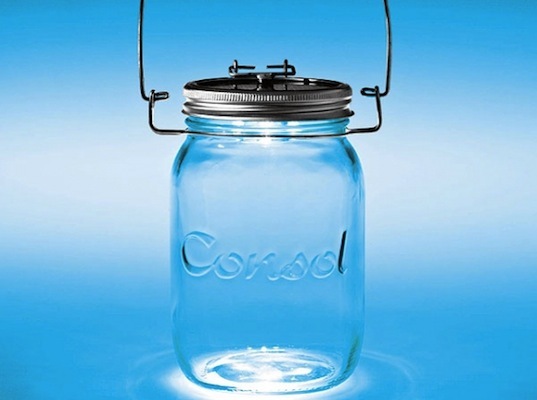 There are all kinds of awesome sustainable lighting projects illuminating the planet these days but we have developed a new soft spot for the Consol Solar Jar from South Africa. A clever solar panel fitted onto the jar’s lid absorbs solar energy during the day and when the sun goes down, the little LED light inside the jar is ready to be switched on. Consol has provided the bulk of South Africa’s glass preserve containers for as long as we can remember but only recently added LED lighting to their portfolio with this adorable lamp. Perfect for camping and outdoor events, the Consol Solar Jar’s lid also acts as a switch that preserves the energy stored during the day. 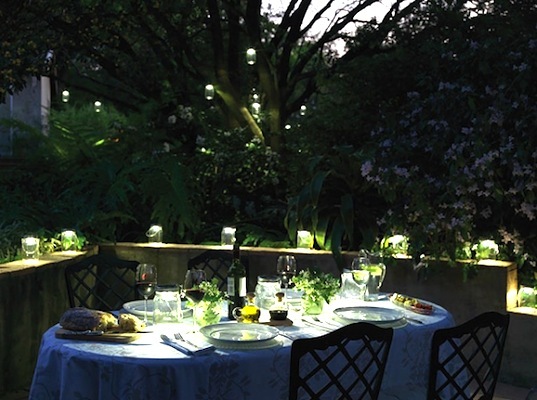 Once charged, the LED light will last for six hours before it needs a little extra juice. Best of all, this award-winning beauty only costs R120 or just over $15, although, unfortunately it is only available for purchase in South Africa. There are all kinds of awesome sustainable lighting projects illuminating the planet these days but we have developed a new soft spot for the Consol Solar Jar from South Africa. A clever solar panel fitted onto the jar's lid absorbs solar energy during the day and when the sun goes down, the little LED light inside the jar is ready to be switched on.